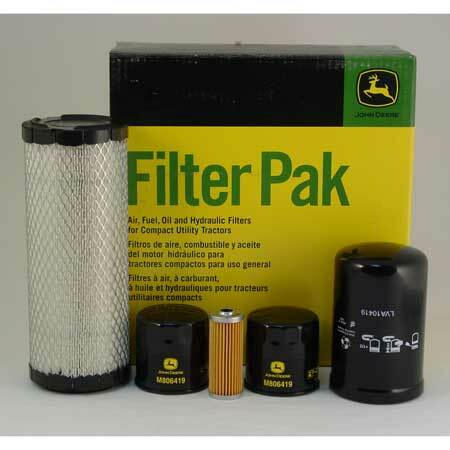 John Deere Filter Pak for the 4200,4300 & 4400 Compact Utility Tractors. 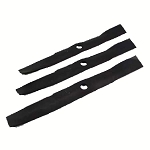 This filter pak kit contains 1 engine oil filters, one hydraulic filter, one air filter and one fuel filter, offering you a complete solution for your maintenance needs to keep your tractor running at peak performance. This kit does not contain the engine oil. You will have to purchase the oil separately.